If you want something to view PDFs with then it's fine, if you want to do any sort of altering or modifying to a PDF then saving it, you get watermarks, editing is payed. 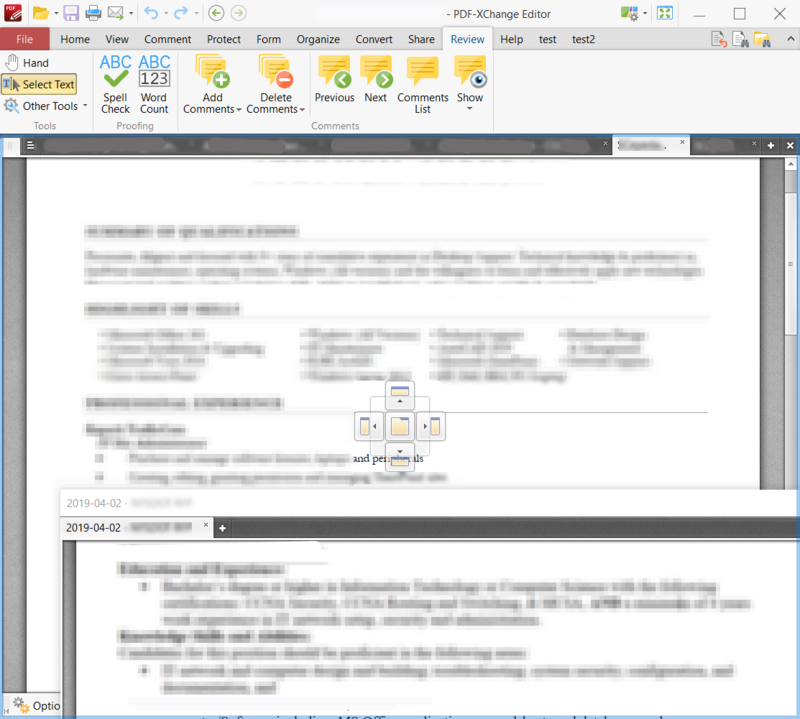 With that being said, the Editor by far the best PDF program I have ever used, the old X-Change Viewer, SumatraPDF, Adobe Reader, they all got nothing on this. I recommend against updating to the latest version. The reviewer from here http://www.softerviews.org/PDF-XChange.html, he said "I uninstalled version 7.0 because it changed too many features that I liked." But I'm not sure if he meant the free or paid versions features. His review still reflects that of version 6.0. You can still download v6.0.322.7 and any other older version from here https://www.tracker-software.com/versio ... nge-editor or just change the current download link of PDFXEdit7_Portable.zip to PDFXEdit6_Portable.zip. Basically 7 to a 6. Until this last update, I totally agree. 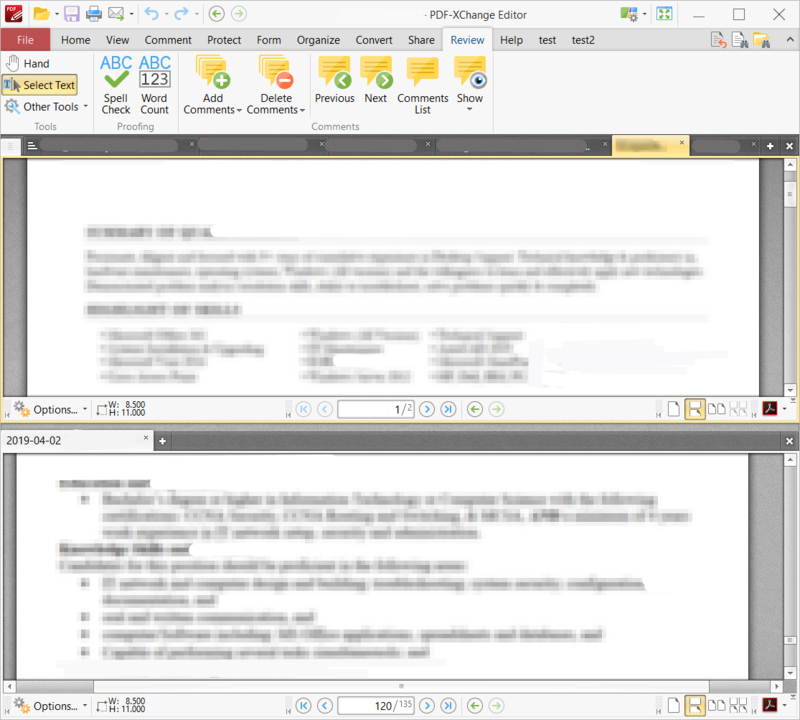 It'll probably remain my default PDF viewer, I'll just see if I can track down the earlier version. (the Pro version will appear in the next couple of weeks) - they seem to offer this once a year via Bits du Jour. I'm going to use this for ease of reference between multiple docs, but this is especially useful for very large or vertical-style screens. Last edited by webfork on Wed Apr 17, 2019 6:12 pm, edited 1 time in total.